The future of transportation is here! for $4495 direct and get free orientation! 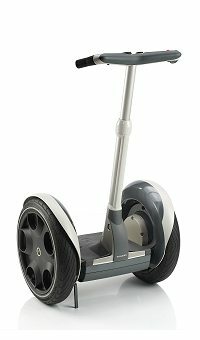 This site is not in any way affiliated with Segway LLC.